When it comes to ICOs, Ethereum is among the biggest platforms that support these blockchain startups. Because of the fact, Ethereum is very flexible and any programmer can write its own codes on the network, most of the ICOs are choosing Ethereum. One of the questions that come here is if there is a link between the price of Ethereum and Initial Coin Offerings. Ethereum price moves, but ICOs? Ethereum is the platform that developed some of the biggest ICOs in Q1 2018. Because of the fact it has such a great potential, let’s see if there is any correlation between the price of Ethereum and ICO operations. Now if a company launched its ICO on the Ethereum platform, it is literally selling its own newly created cryptocurrency in exchange for Ethereum. Investors that want to invest in that particular ICO need to have Ethereum, since the project in based on the Ethereum platform. 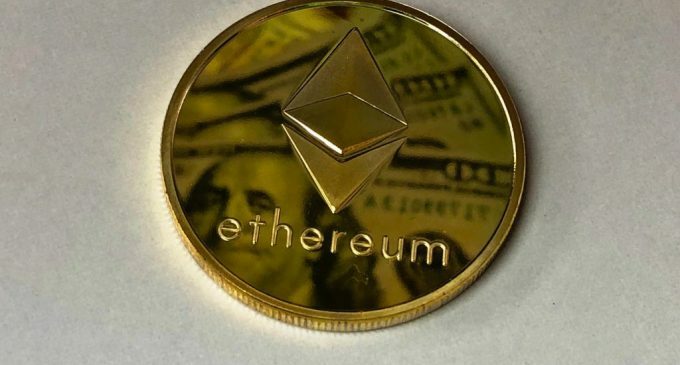 Some projects allow buying with cash as well, but in the first case, investors are buying Ethereum, which leads to an increase in demand for the digital currency, meaning the price can rise. Since there are a lot of projects on the Ethereum platform, that can have a high influence on the price of cryptocurrency. Another interesting correlation that can be spotted is the diminishing number of ICOs when the price of cryptocurrencies are falling impulsively. As we’ve shown in a previous article related to the ICO market in the first quarter, we can notice a downside trend on that chart, right when the price of cryptocurrencies had been moving down. The price of Ethereum had been down by more than 80% since the beginning of 2018. Even though it had risen for the past two weeks, as we’ve mentioned in our last crypto analysis, due to the lower price, startups need to raise more Ethereum coins in order to cover their expenses. There is a symbiotic relationship between Ethereum and the ICO market as described above. By anticipating the price of the cryptocurrency one can also find out how the ICO will perform in the near future.